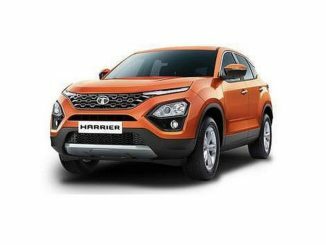 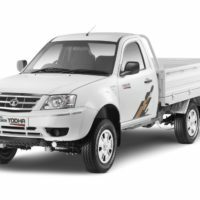 Launched in the year 2107, the TATA Yodha has been bolstering Tata CV presence in the growing pick-up space with its winning combination of high profitability and low total cost of ownership. 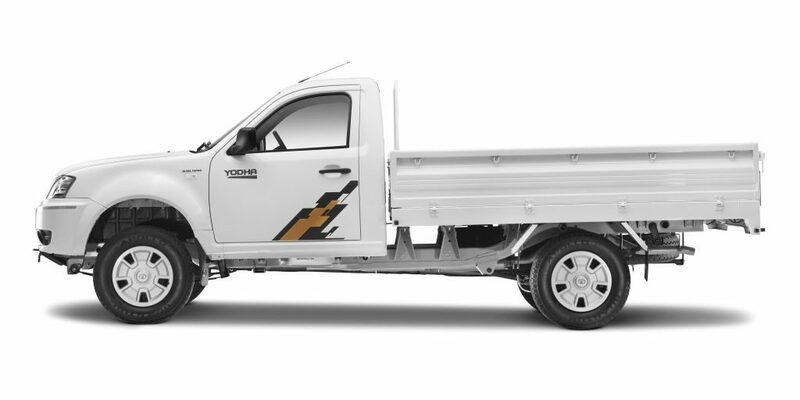 Available in BS-III and BS-IV compliant engines, this single cab and double cab pick-up is suitable for a wide range of commercial applications and can handle various terrains. 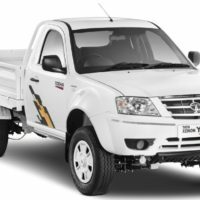 The Tata Yodha gets bigger 16-inch radial tyres and comes with a rated payload of up to 1,250 kg. 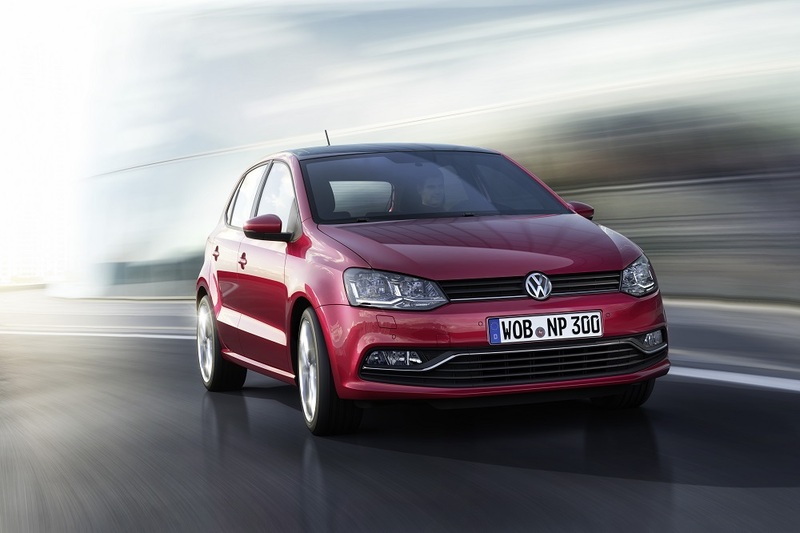 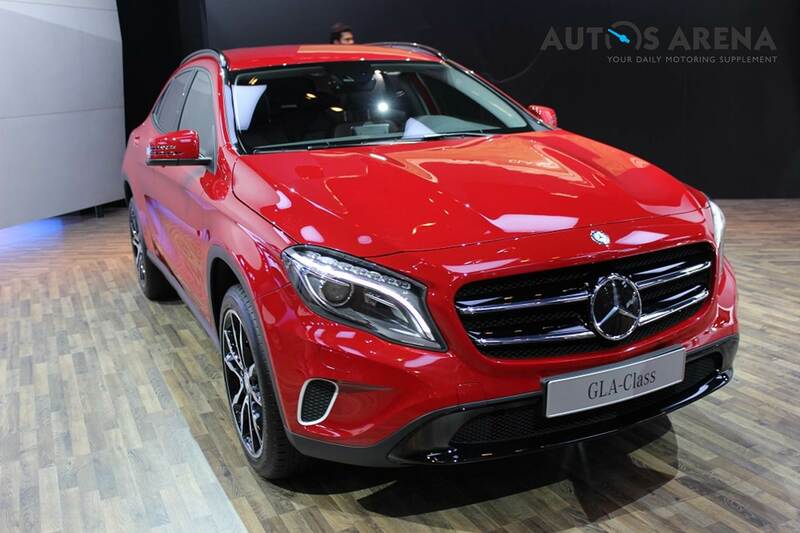 The cabin offers improved comfort and safety features to its occupants. 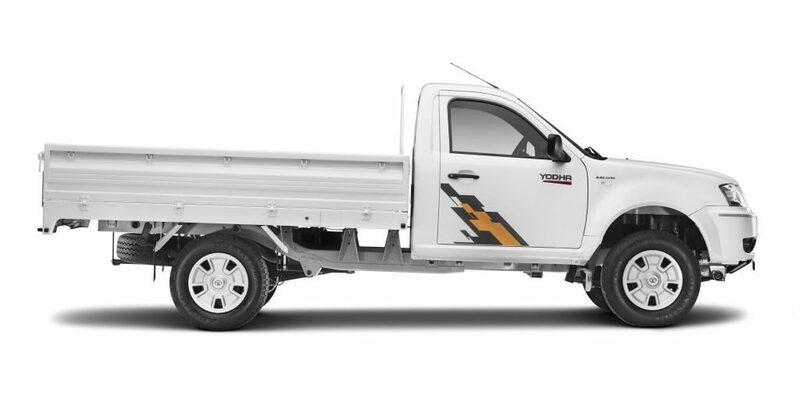 Best-in-class powerful & fuel efficient engine, Strong & reliable driveline, varied loading capacity & high on quality. 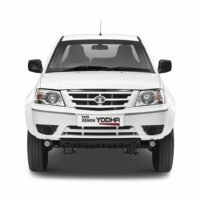 High ground clearance, strong suspension & chassis frame makes it best in class for off road terrains suitable for Indian rural customer needs. 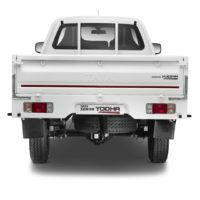 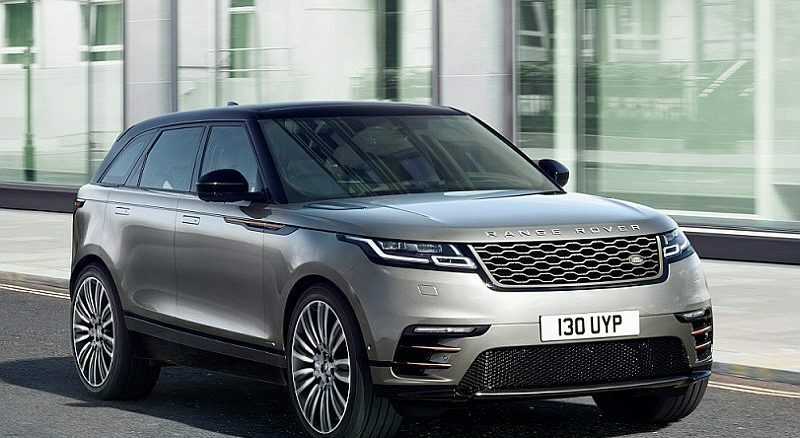 Best-in-industry Warranty of 3 years or 3,00,000 km (whichever is earlier) on complete driveline. 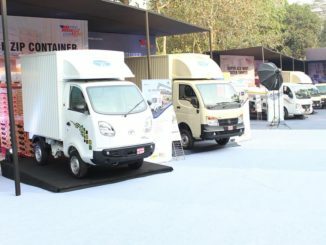 The Tata Yodha is an ideal solution for transporting a wide range of products like Milk, Food grains, Fruits & Vegetables, Poultry, Catering/Food Indus, FMCG, Medicine and Beverages It can also be customised to be used as a Cash van, E-commerce van, Site support vehicle, Courier van, etc.